Ricky Dillard is opening up about how he has coped with an inflammatory disease called sarcoidosis. Dillard and his New Generation Chorale, known as New G, have been making waves in the gospel music industry for 25 years. Dillard & New G have dominated Billboard Gospel charts with the single "Amazing" and the choral master recently revealed how he has dominated his disease after sharing his diagnosis in 2013. "Since I was diagnosed with sarcoidosis and was treated, I haven't experienced any health issues whatsoever. So, I credit the victory at this juncture to the grace of God," Dillard told Rolling Out magazine recently. "I was treated for 3-4 months after my diagnosis and I have been 100 percent healthy ever since. I thank God for the discovery of what was afflicting me and the treatment I received." Dillard added, "by His stripes I am now healed!" Although the famed choir director seems to be one of few with high visibility, Dillard will not take full credit for his relevance. The recording artist insists that God's grace enables him to top charts after spending 25 years in the business. "It's unmerited, undeserved, unearned and unsettling at times, but it is because of grace, that I am here. It isn't because I'm the greatest singer or the most talented musician," Dillard told The Christian Post earlier this year. "I am a man that looks to be a successful ambassador for the kingdom of God. I believe because my agenda has always been to lift Him and help others...He allows me to still be able to work at this level...and I am thankful." The choral master spoke about his reasoning behind continuing to release music. "We aim to honor God through our music, uplift, encourage and even entertain those who experience our brand of music and to do so effectively and expertly, knowing that God requires that from us," he told CP. 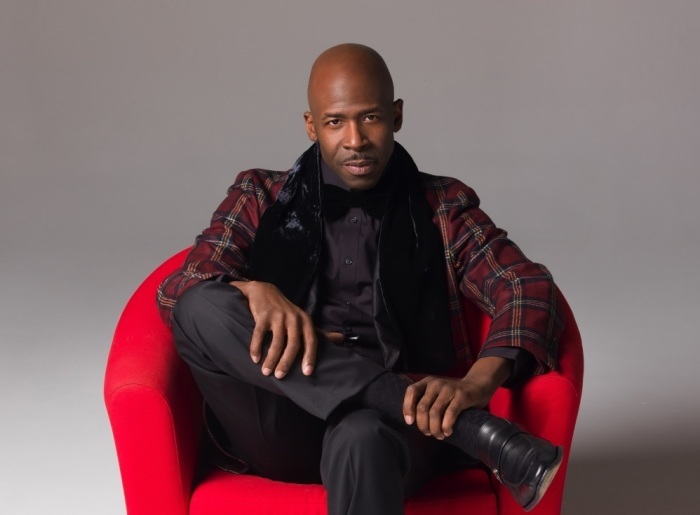 Dillard was recently nominated for 10 Stellar Awards.